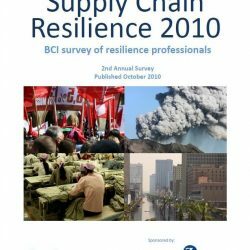 How can supply chain innovation unlock business growth? In this age of disruption, sustainable growth will only come from more radical thinking – especially in mature economies where growth no longer comes easily, according to UK-based research and training organization IGD. 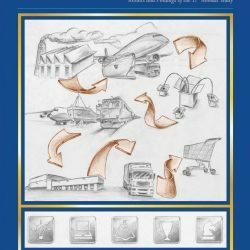 The Supply Chain discipline is often seen as a cost and a strategic afterthought, but it really needs to be at the heart of the business in order for supply chain innovation to deliver business growth. 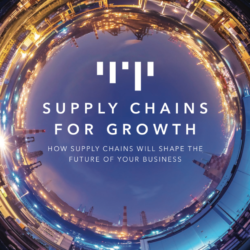 In a new report called ‘Supply Chains for Growth’, IGD therefore sets out to discover how supply chain innovation can unlock growth, what the implications are for retailers and manufacturers, and how businesses can capitalize on the opportunities. 1) They are self-disruptive and technologically adept. Even so, less than half (46%) of the supply chain experts surveyed say they are prioritizing developing a data-driven business culture. 2) They place transparency and consumer trust at the heart of their business objectives, with a focus on collaboration and sustainability. 71% of the survey participants of respondents think corporate sustainability reporting and KPIs will become more integrated within overall business objectives and financial reports. 3) They are developing demand-driven omnichannel fulfilment networks capable of adapting to create new business opportunities. Meanwhile, achieving exceptional availability is becoming more important than ever. In this context, 64% of respondents expect many larger stores to be used as part of a hub-and-spoke network for online deliveries, between regional distribution or fulfilment centres and consumers. 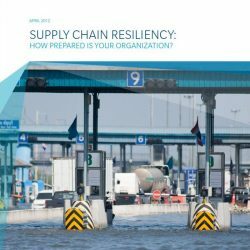 The report goes on to highlight ten ways that supply chain teams can get prepared to engage in real breakthrough thinking and achieve a fundamental change in mindset. The tips revolve around the themes of ‘customer centric’, ‘powered by people’, ‘resilient and responsive’, and ‘transformed by technology’. IGD is a research and training charity at the heart of the food and grocery industry. Its trading subsidiary called IGD Services Limited provides a range of commercial services including research and insight on the food and grocery industry.